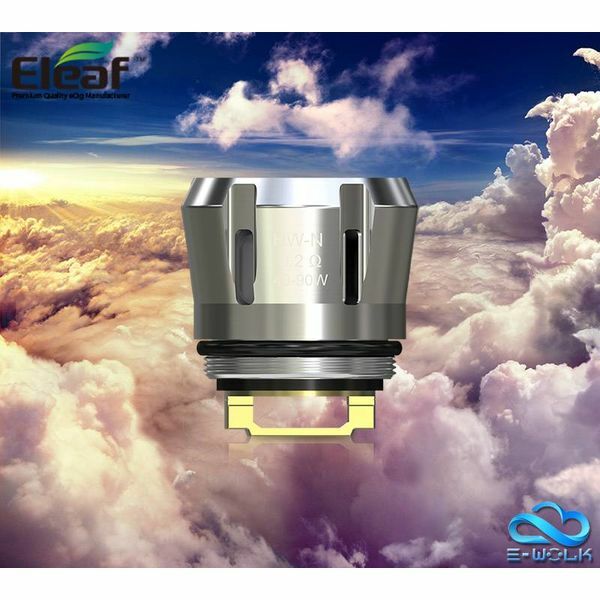 Eleaf EC2 Coil Head is an innovative and all-new coil which brings optimal flavor and massive clouds. 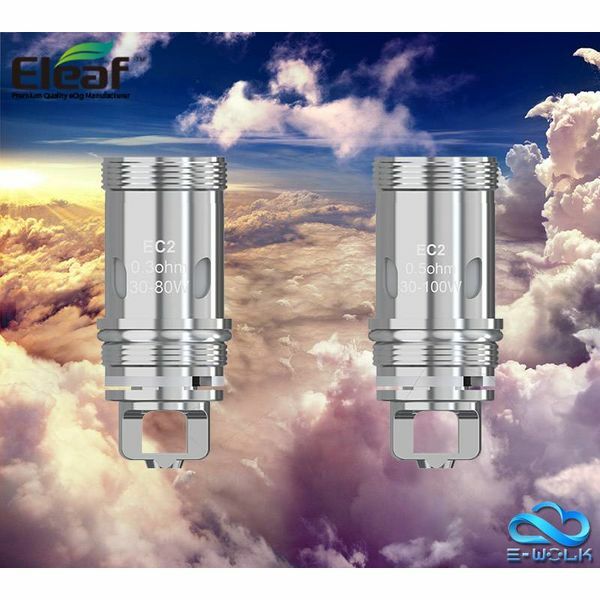 Eleaf's Ello line of tanks deliver large vapor clouds, accompanied by rich and robust flavor. 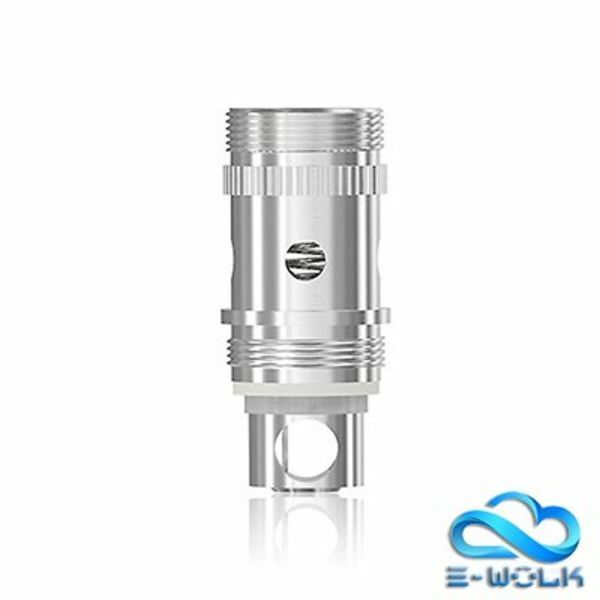 The third iteration in Eleaf's Melo atomizer line, the Melo 3 features a quick and easy to access top fill function. With 4ml e-juice capacity, the Eleaf iJust ECM Atomizer is a new innovative mesh tank with the unique EC-M and EC-N mesh coils. RBA head for the Lyche Atomizer. Eleaf EC-M / EC-N 0.15ohm Head features a new net coil technology, presenting an ultra flavorful taste with huge clouds and a longer lifespan than ever. It’s made of kanthal and is rated at EC-M 30-75W watts and EC-N 30-70W.